American author and poet Maya Angelou died in her home in Winston-Salem, N.C.,authorities said on Wednesday. She was 86 years old. Cause of death is unknown. Citing “health reasons” less than a week ago, Angelou backed out of the 2014 MLB Beacon Awards luncheon, where she was to be honored for her part in the civil rights movement. 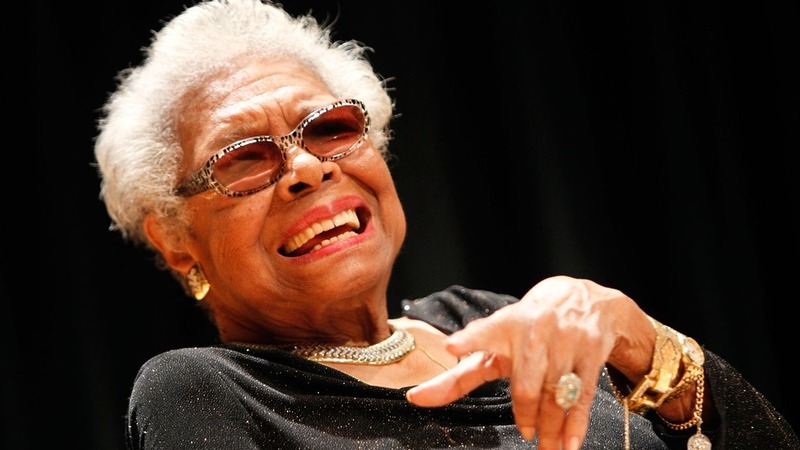 Angelou was also hospitalized last month. Born in St. Louis, Angelou is credited with a list of plays and movies. She is the author of 30 books, and she was the first female African-American director. Angelou received several awards throughout her lifetime, including the Presidential Medal of Arts in 2000 and the Lincoln Medal in 2008. Angelou famously recited her poem “On the Pulse of Morning” at President Bill Clinton’s inauguration in 1993. In an interview with TIME last year, Angelou answered 10 questions, ranging from her unusual relationship with her mother to her love of guns. Her answers truly reveal the candid personality for which she was famous.